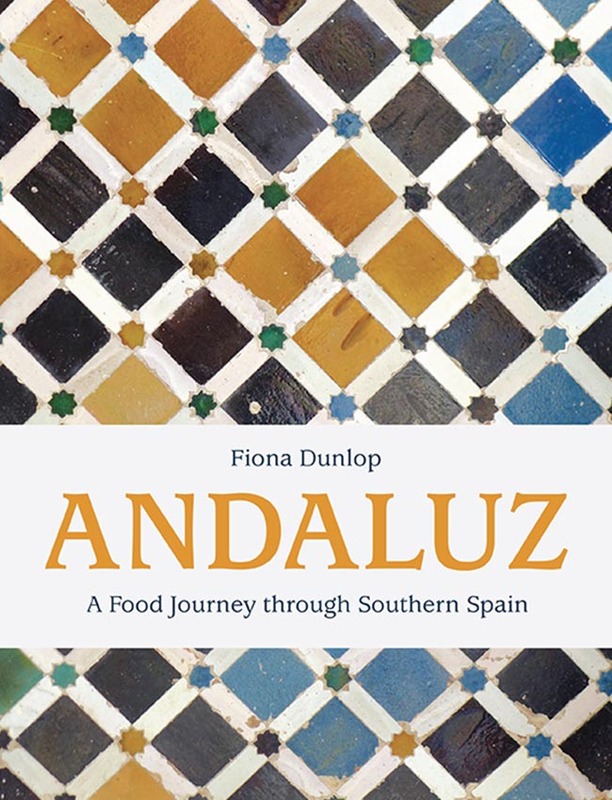 Published in the US in November 2018, this vivid window on the history, landscapes and food of Andalucía contains over 100 recipes plus chapters of travelogue and culinary history which reveal the lasting impact of the Moors of Al-Andalus. My photos, taken over multiple trips, reflect the idiosyncrasies and beauty of this incredible region. 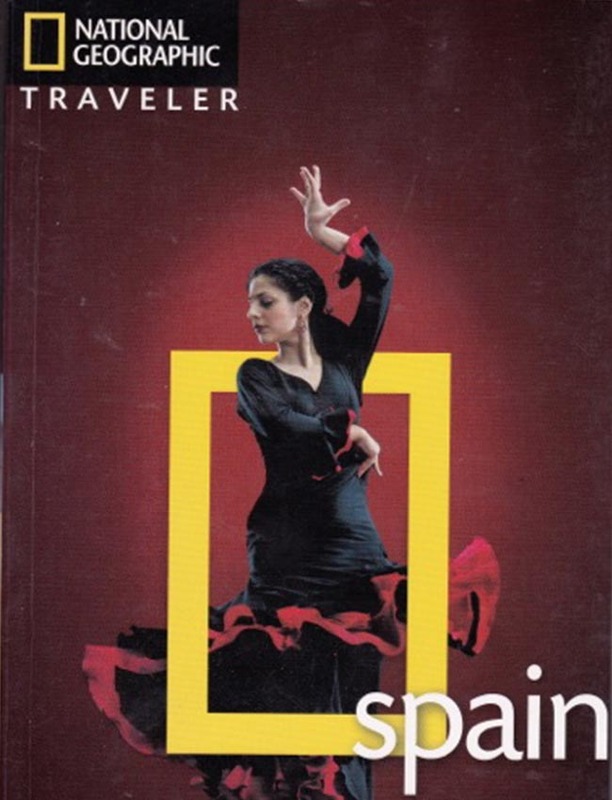 A must for anyone who knows and loves Andalucia. Read my blog post about "the making of Andaluz"
This came out as Medina Kitchen in its UK original (Mitchell Beazley / Octopus), which you can still track down. I visited homes in Morocco, Tunisia and Libya (under the iniquitous Gaddafi) to select eight home cooks, explore their towns and markets with them and reveal their luscious recipes. 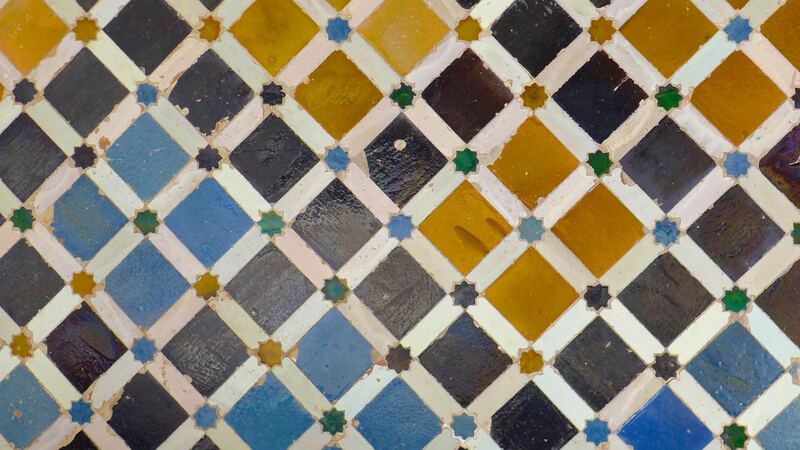 As usual, I include plenty of snippets of history and culture about each place as well as the cooks' personal stories. Packed with authentic, easy and timeless recipes with quirky photos by Simon Wheeler. 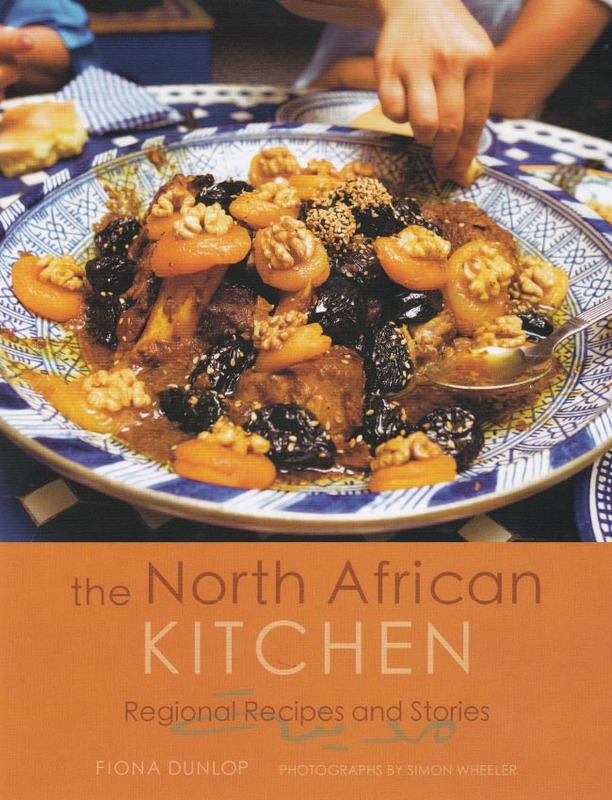 "Work up an appetite with Medina Kitchen, an inspiring guide to traditional North African cuisine." Still popular in the US (the British original was called Viva la Revolucion! ), this cookbook looks at the revival of pre-hispanic food in contemporary Mexican restaurants in Mexico City, Oaxaca, Puebla, Michoacan and the Yucatan. 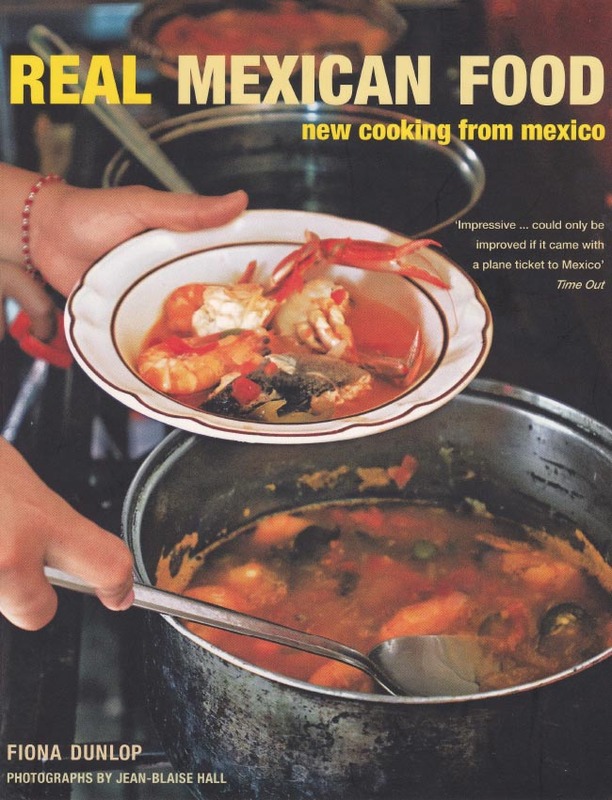 Recipes by top chefs include Enrique Olvera, Martha Ortiz and Alejandro Ruiz who feature beside culinary history and anecdotes about the seductive and unique Mexican culture. Photos by Jean-Blaise Hall & some by me. Also exists in UK paperback as Real Mexican Food. A classic and selective guide-book packed with information and travel tips, as well as meaty history and culture sections. Repeated editions meant many long journeys through the ever-captivating peninsula and its islands. 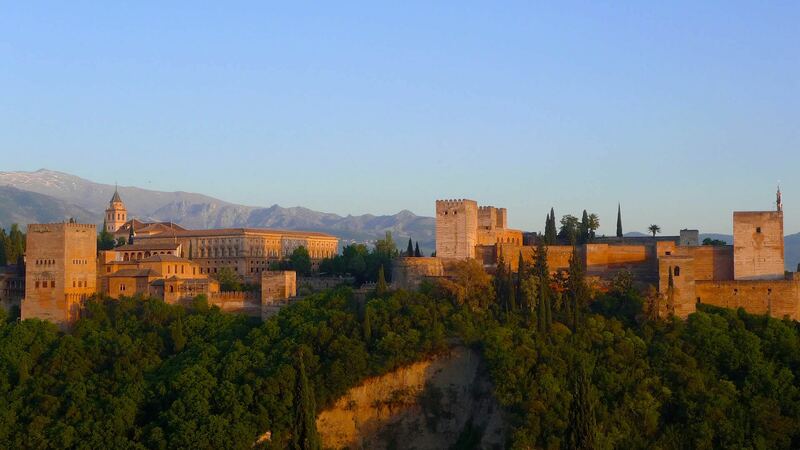 Spain’s rich and fascinating culture is covered in depth, taking the reader on an inspiring journey from the lush hills of Galicia and the Basque country through Madrid, Barcelona, Valencia, Granada to the white villages of Andalucia. Food, history, design, architecture, wildlife, beaches - it's all there. Ditto to the above, although as it has been updated since by other writers, the latest 3rd edition is no longer entirely my voice. Atmospheric photos by Tino Soriano. 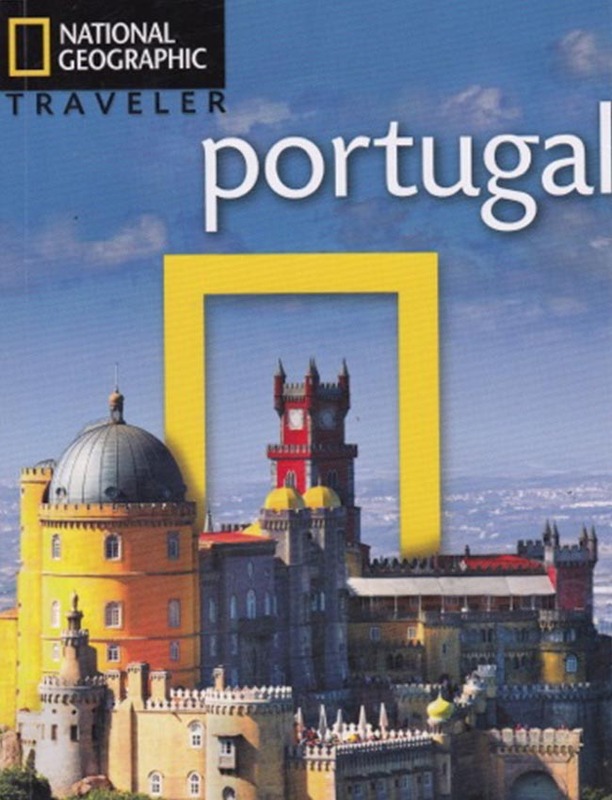 From the hidden alleys and grand palaces of Lisbon, Porto and Coimbra, through remote mountains and lush valleys to the beautiful gardens of Madeira, readers will discover the secrets of the country's seven regions. Detailed sidebars focus on topics from Portugal's famous wines to the soulful music of Fado. 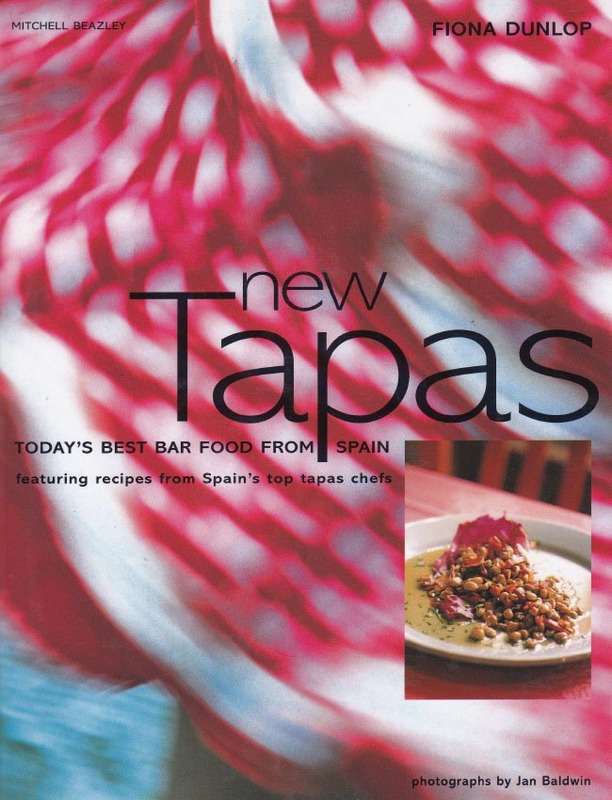 This book, first published in 2002, crowned my epiphany when I discovered I could indulge my passion for Spain’s tapas culture while being paid to write about it! Challenging drives across Spain finally resulted in my selection of 26 different cooks whose tapas exemplified Spain’s nueva cocina of the 1990s. An international best-seller, widely translated, much thanks to fabulous photos and close collaboration with Jan Baldwin. "a gustatory bar crawl round Spain: tapas as a vibrant part of Spanish life" Sunday Times"
"the cutting edge of Spanish cool - an engaging and contemporary snapshot of Spanish food"
In a very different vein, this lavishly illustrated book explores the interior design styles and influences of South East Asia, with original photography in Bali, Singapore and Bangkok. It was fascinating to research these houses and meet their owners in a part of the world I knew and loved, having travelled there extensively throughout the 1990s. The book stands up well after all this time thanks to a serene design, illuminating text and superb photos by Kim Sayer. "If you don't get an idea to lift from here for your home, it would be surprising." 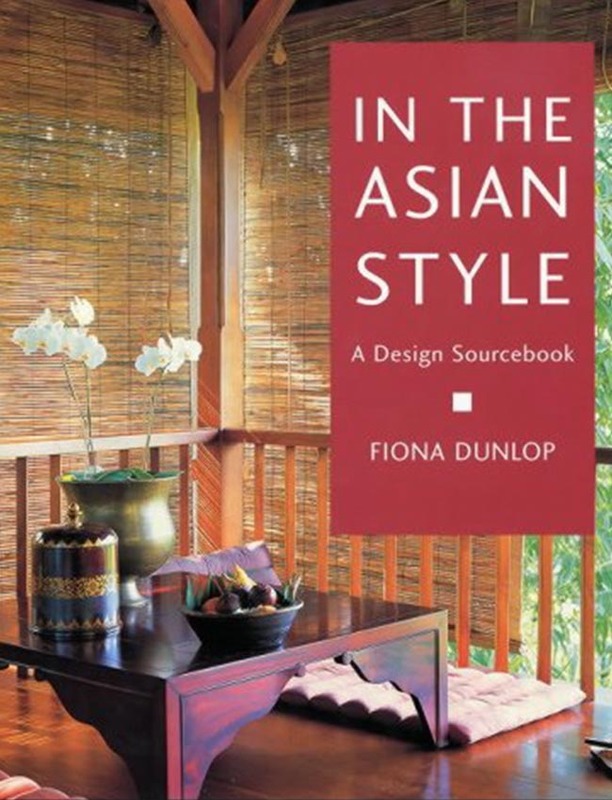 "threads oriental influences with practical designs for creating a Zen-like home with good feng shui..."
Now you know about my book, check out my tours!